*This “Blast From Piqua’s Past” article was written by a Piqua native currently working as a digital marketing intern at my business. Her name is Jasmine Larsen and she is headed into her senior year at the University of Cincinnati this fall. The photos were also taken by her. 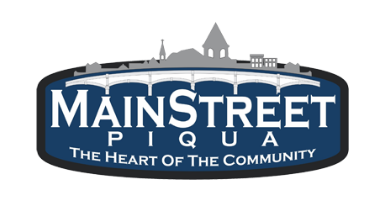 With summer now upon us and already halfway through June, we thought it would be great to put together a “Blast From Piqua’s Past” highlighting a historical moment in the city’s history. 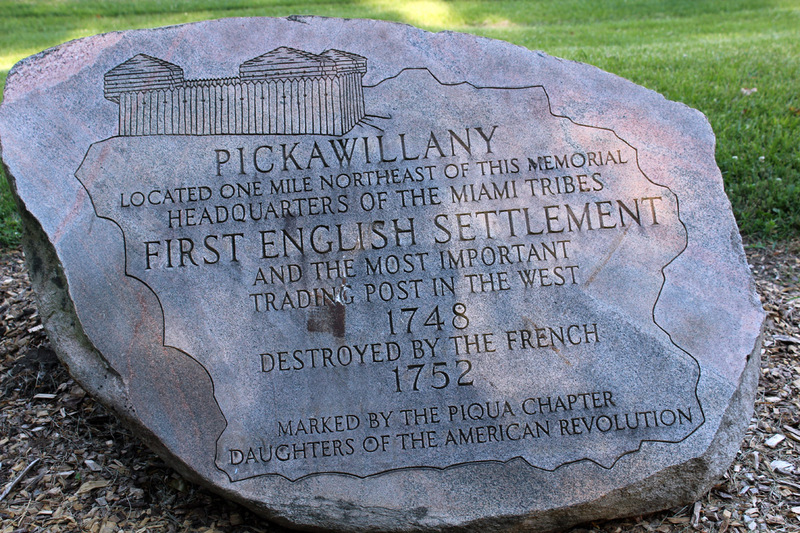 Pickawillany was a village along the Great Miami River; the village was founded by the Miami Indians near what is now Piqua, Ohio. Chief Demoiselle of the Piankeshaw tribe is believed to have moved his tribe here from southern Canada. In 1749 the British established a trading post along-side the village. Disagreements occurred with the French who were already trading in this area and Demoiselle began working with the British to trade goods with the Miami Indians. In 1752 the French became infuriated with the situation, and demanded control. On June 21, 1752 Charles Michael de Langlade led 240 French allied Ottawa and Ojbwa Indians in the attack on the Miami Tribe of Pickawillany. During this battle Chief Demoiselle was killed. Arguments over land and trading agreements continued to erupt throughout Ohio. 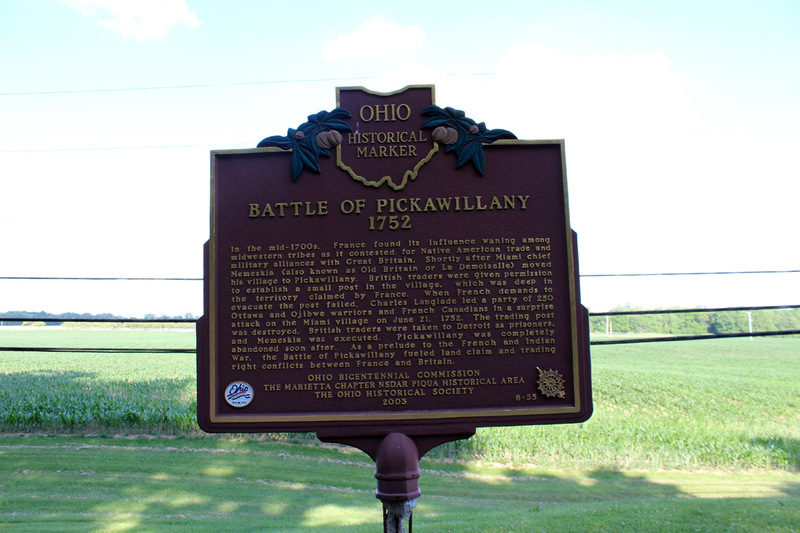 Pickawillany is believed to be one of the first battles that would eventually turn into the French and Indian War. In 1760’s the remaining Indians moved out of the area; and then town of Piqua was founded in 1780. A few times a year, the Ohio Historical Society lets visitors go to the old village of PIckawillany to learn alongside the archaeology professors of Hocking College. 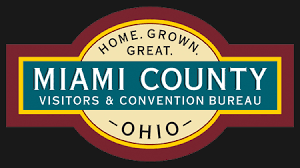 Darrin is co-owner of Michael Web Solutions, a Piqua, Ohio-based marketing company which specializes in a broad range of digital marketing services. They include everything from web design to social media management to consultation to video production and more. When he isn’t at the office, Darrin enjoys spending time with his wife, Liana, and newborn baby daughter, Harper. In his free time, he also enjoys traveling, taking photos and coming up with new ideas for website and video projects.